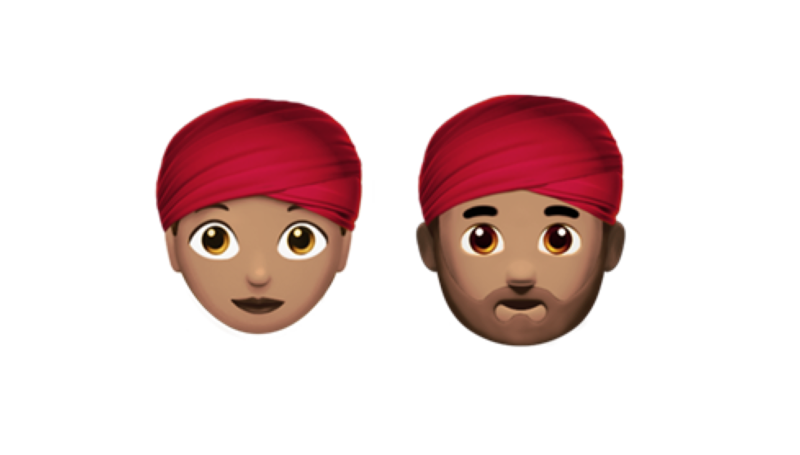 Update September 2016: iOS 10 has been released, and a full changelog of emoji updates is available. 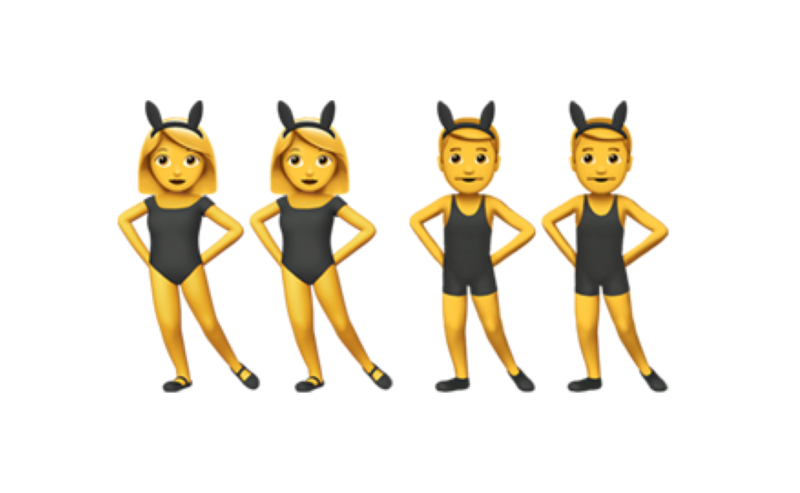 Above: New emojis are coming to iOS 10. Above: Female Runner is new in iOS 10. All smileys and humans have been redesigned, with a more details, textures, and less gloss. 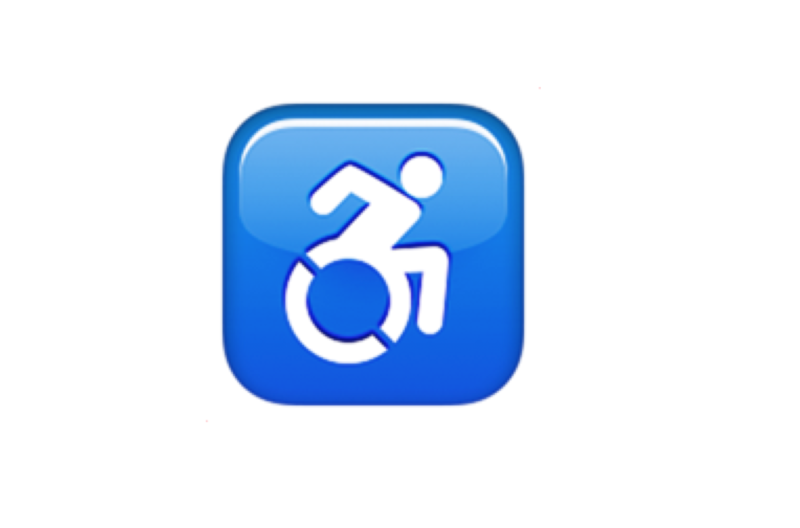 Not all emoji images have been updated, but as this is still in beta all details remain subject to change. 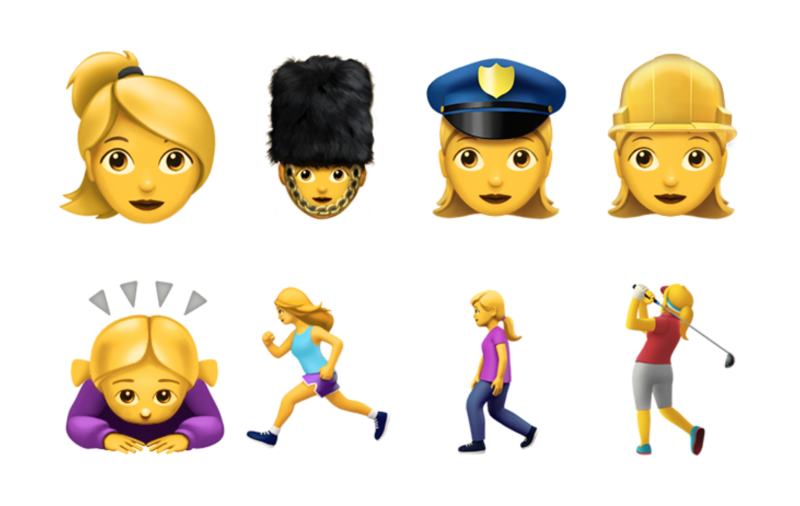 New female iterations of previously male-displayed emojis include a guardswoman, female cyclist, woman bowing, and female police officer. The 🔫 pistol emoji has changed to a toy gun. This is interesting timing, as Windows 10 Anniversary Update includes a redesigned emoji font, which for the first time changes the toy gun into a real gun. 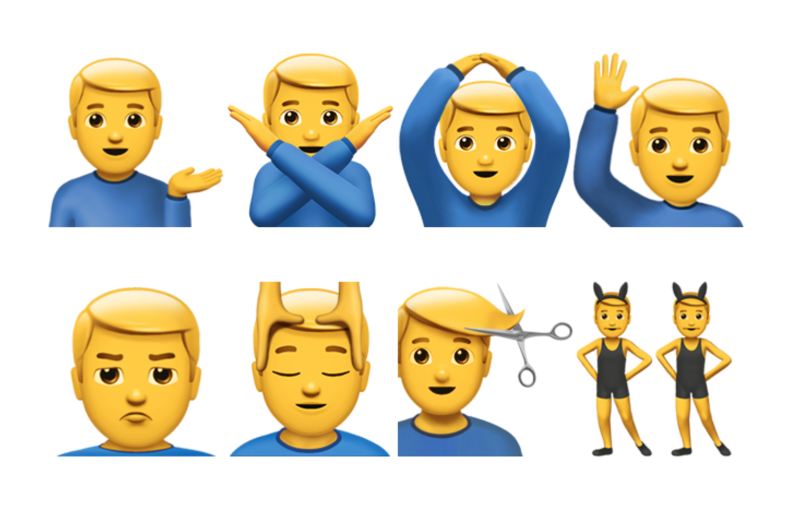 At this stage, iOS 10 does not include any Unicode 9 emoji updates, nor does it support the upcoming emoji professions. We'll have further details closer to the public launch of iOS 10, currently expected in September 2016.